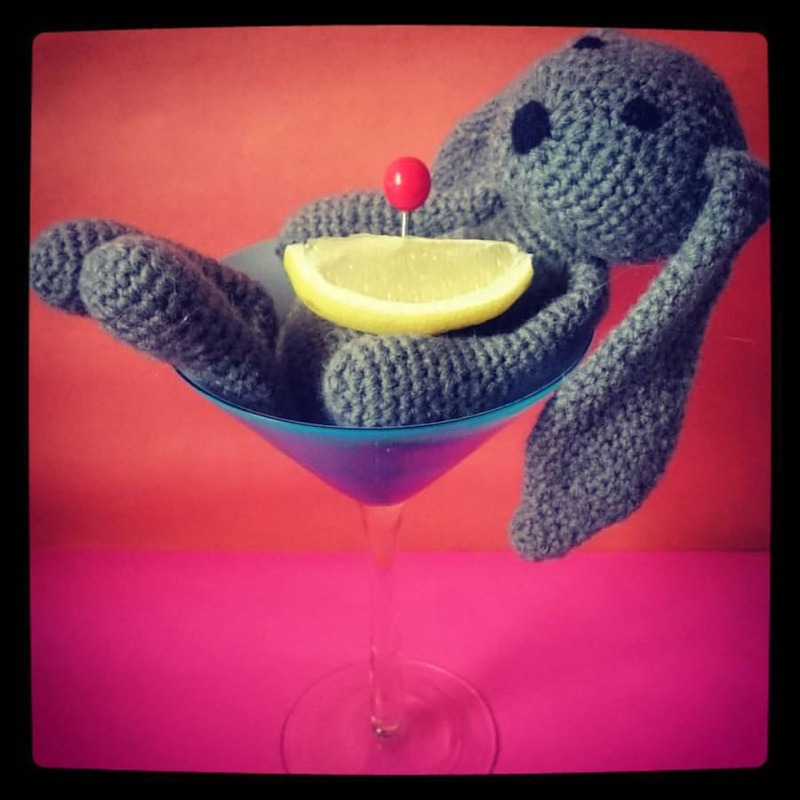 This is the 2-hour intermediate class is only suitable for people with some previous crochet experience. If you are an absolute beginner there is the option to come an hour earlier to learn the basic stitches first. 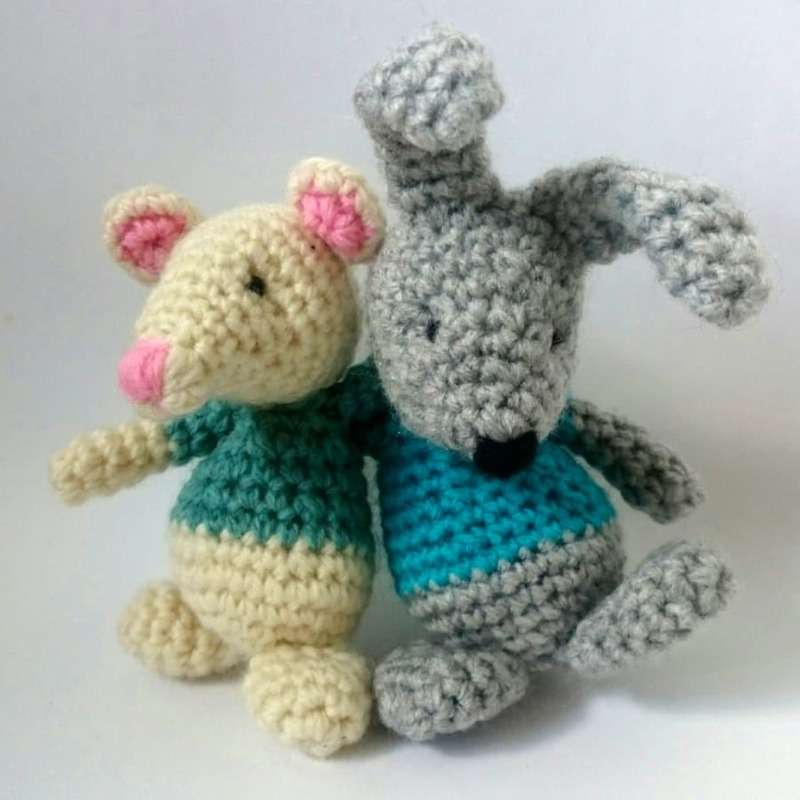 This is listed as the 3-hour Amigurumi Animals workshop, in my list of classes. This is a shorter version of my amigurumi classes available to book, where you can just join us for the last 2 hours instead. If you already are confident with the basic stitches of crochet. 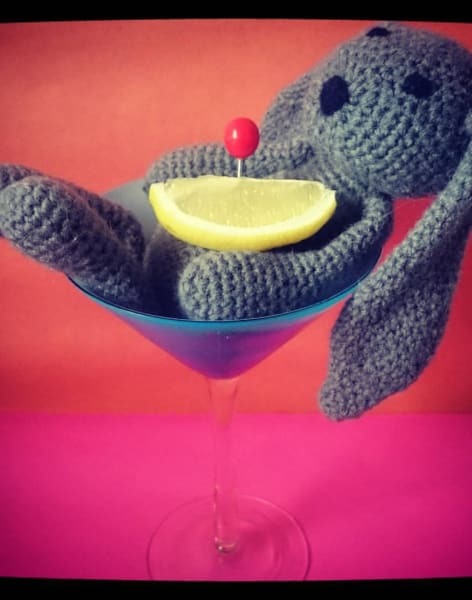 It is perfect if you are just wanting to learn how to use your crochet skills in 3D and you are after an introduction to Amigurumi and how to read the different styles of patterns that there are for this particular method. It is a simple technique, but it can seem complicated at first, but your teacher will help you crack it and get going with your chosen project in no time! And of course, there will also be a variety of teas and biscuits on hand for sustenance!